Who we are, what we do and how we do it! Michael gives an overview of iseekblinds, our business, our products, our values and our beliefs. iseekblinds is proud to carry the Australian Made logo for our custom made products Roller Blinds, Curtains, Roman Blinds and Panel Glide Blinds. We believe in supporting Australian Manufacturing as well as delivering excellent craftsmanship across all of our products. One of the few remaining authentic blind manufacturers in Australia, we manufacture your blinds right here in Melbourne. No 'ready mades', 'cut downs' or 'TTS' (Trimmed to Size). Every blind from iseekblinds.com.au is produced exactly to your requirements. We use only the finest materials to ensure we deliver a product that is well made, long lasting and safe for your family. All of our products are 100% genuinely Custom Made. Period. With over 20 + years of experience in the industry, our expertise & success lies in providing high quality genuine Custom Made Blinds at competitive prices. Every blind from iseekblinds.com.au is produced exactly to your requirements. We use only the finest materials to ensure we deliver a product that is well made, long lasting and safe for your family. Iseekblinds.com.au is based on a simple idea, if we make the blinds you really want more affordable, then you wouldn't have to compromise your choice or quality. 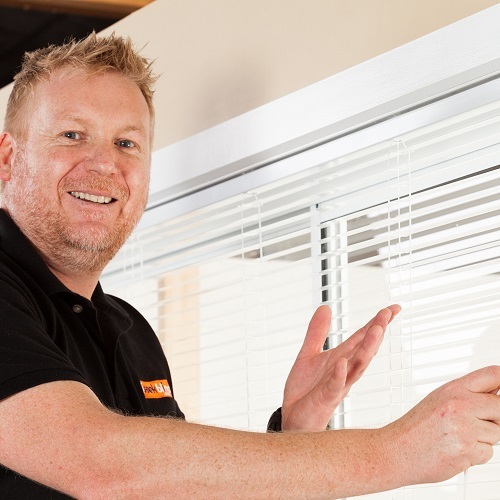 A pure online business, we take an innovative approach to blinds. With no salesforce on the road, we lower our operating cost dramatically and are able to pass these savings directly on to you. This allows us to focus on what really matters: quality, service and value for money. Purchasing online means you can do your shopping 24/7 at a time that suits you! All the information you need is available on our web site. View our detailed video gallery for easy How to measure and How to Install instructions for each product type. Compare various blind options and pricing and find the right product for your windows. Use the Quick Quote feature to get an instant price. With our FREE samples and our new sample kits you can ‘try’ before you buy, enabling peace of mind regarding fabric quality and the colour matches for your interiors. Our Custom made roller blinds are manufactured and on the road in 5 days!! For ‘tricky’ windows or simply reassurance you are going about it the right way, you can book a personal 1:1 online session with one of our experts, you can also send us a ‘Quick Enquiry', email or simply just pick up the phone. We are here to help.